Oklahoma Connection | Williams came to Oklahoma City, Oklahoma with his family in 1942. Dr. Williams was the surgeon who successfully reattached the arm of Oklahoma State University basketball player Bob Swaffer when it was severed in an accident in 1962. This was only the fourth such successful procedure in world history. George Rainey Williams was born in Georgia and attended school there until his family moved to Oklahoma City, where he graduated from Classen High School in 1944. After graduation he spent two years as a Navy V-12 student at the University of Texas at Austin before attending and graduating from Northwestern University School of Medicine in Chicago in 1950. Dr. Williams spent the next six years in Baltimore at the Johns Hopkins Hospital, interrupted only by two years in the U.S. Army in Korea. 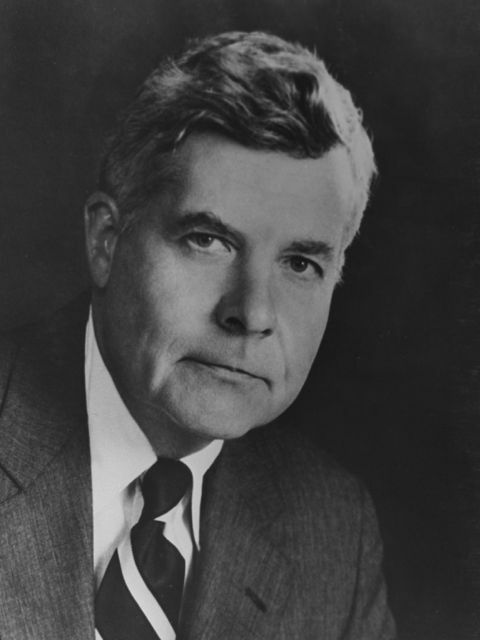 Upon completion of his residency he and his family returned to Oklahoma, where he accepted an appointment to the faculty of the University of Oklahoma College of Medicine as professor of surgery (1963) and head of the surgery department (1974). He also served as chief of staff at the University Hospitals.